Formed in Berkeley, California in 1982; Timex Social Club climbed the Billboard U.S. dance charts to reach #1 during the summer of 1986 with their runaway smash hit Rumors. This led to an invitation from Rap impresario Russell Simmons to open for RUN-D.M.C. 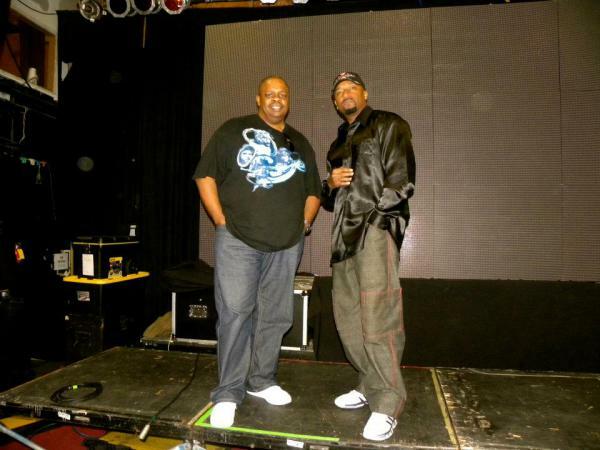 (Whodini, LL Cool J, Beastie Boys) on the now historicRaising Hell Tour. Their album, Vicious Rumors was released in late 1986 and included a new version of "Rumors", "Thinkin' About Ya" and "Mixed-Up World" respectively; all songs reached the Billboard U.S. R&B top 20. 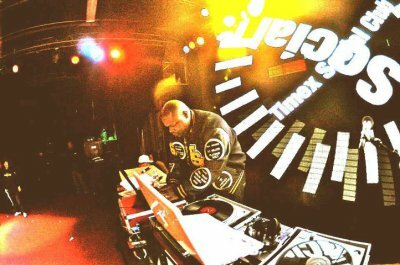 Over the years, Timex Social Club's music has been used by such artists as: Tyga ft. Chris Brown , 2 Pac, Public Enemy, Master P, Club Nouveau and The Luniz just to name a few. In 2011, founding member, songwriter and author, Marcus Thompson released a book entitled: How Do Rumors Get Started: The true story of Timex Social Club . The book has received great reviews. Today, Marcus Thompson and vocalist Samuelle; the voice of Club Nouveau - "Jealousy" and "Lean On Me", have joined forces and are back performing their hits “Rumors”, "Jealousy", “Thinkin’ About Ya” and more.